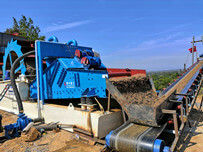 The new type of longzhong sand washing equipment price is a little higher than the traditional washing equipment. 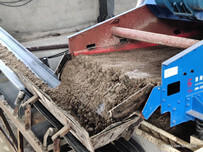 Longzhong sand recycling machine, no matter in technology or in terms of quality, can be guaranteed, and output value of the reclaimed sand by machine can buy a fine sand recycling machine, so longzhong fine sand recycling machine recycling effect is often considerable. 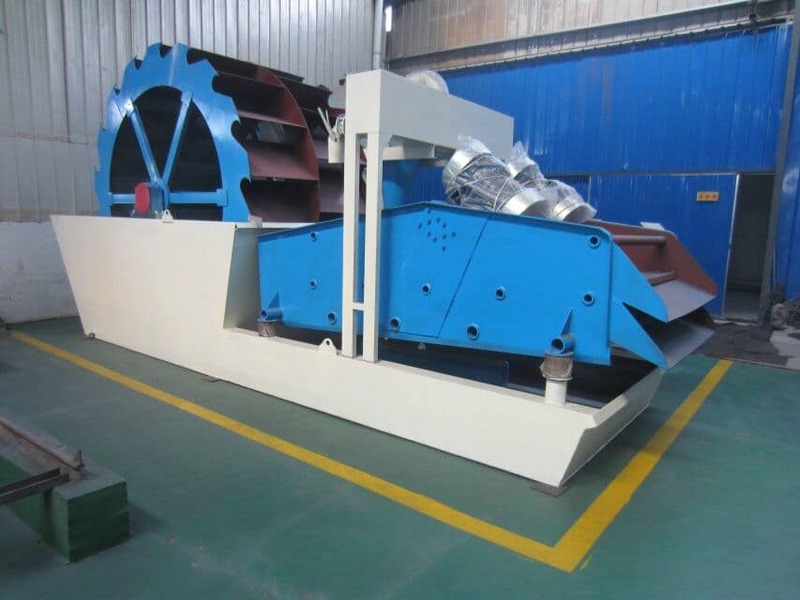 Because of the different manufacturer given cost price is different, plus, the different types of breaks is not equal, so the price of sand washing equipment with the different type need to consult the manufacturer. 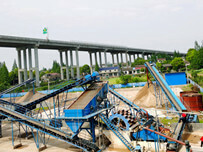 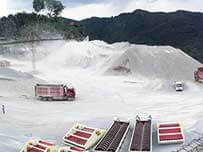 Previous：The three principles to select sand washing production line.